Being a company of mountain bikers, when we set out to design a new wheel, the goal was simple, "Make the wheel we want to ride." 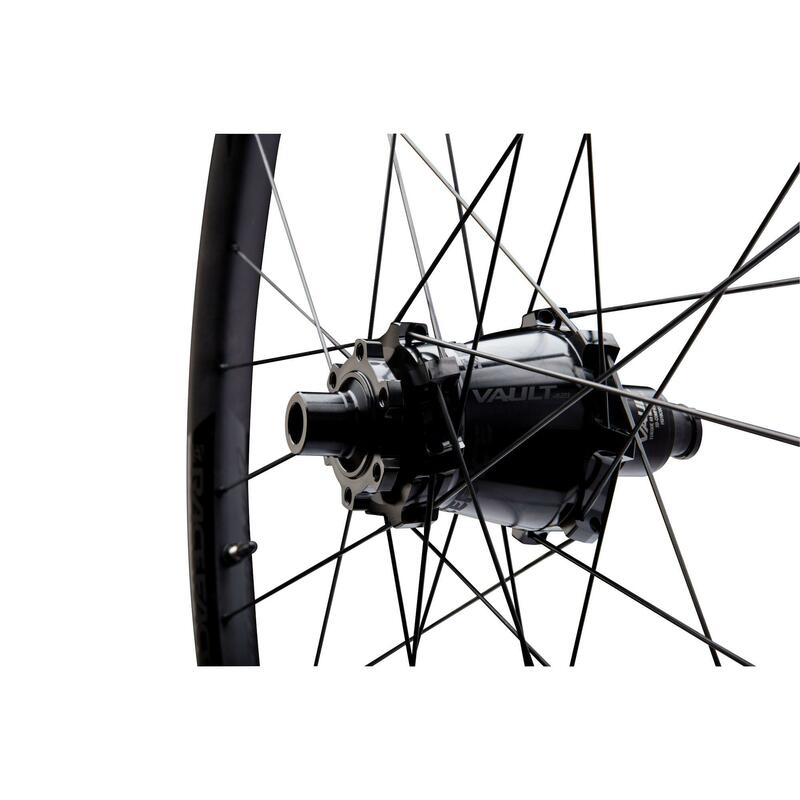 We proudly introduce the Turbine R wheelset.R is for rally. Large oversized flanged for improved bracing angle. 120 point of engagement (3 degrees). Each pawl has its own spring. Tool-free interchagable end caps (sold seperately). 30mm internal width tubeless ready rim. 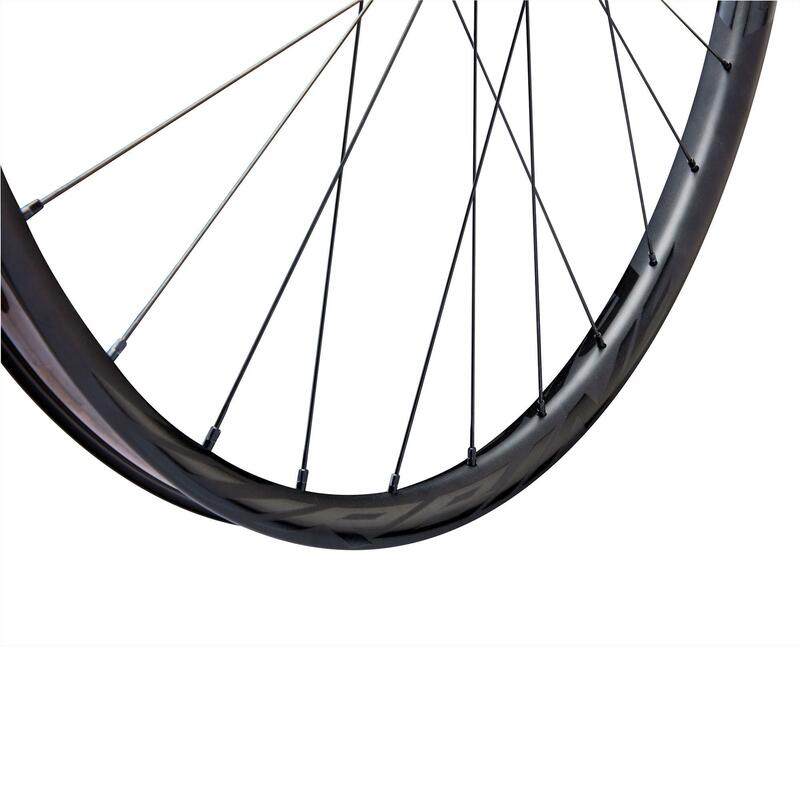 4.5mm Offset - Improves spoke balance and wheel stiffness. New stronger alloy for highest impact resistance of any Race Face or Easton rim. 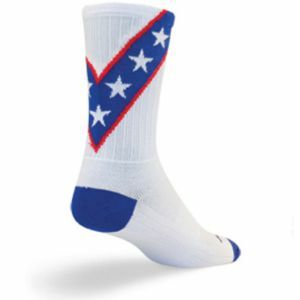 Built For: XC / Trail / Enduro. 15x100 Front (Convertible To: 9x100qr, 20x110, 15x100 Torque Cap). 15x110 Boost Front (Convertible To: 15x110 Torque Cap). 12x142 Rear (Convertible To 10x135qr, 12x135). 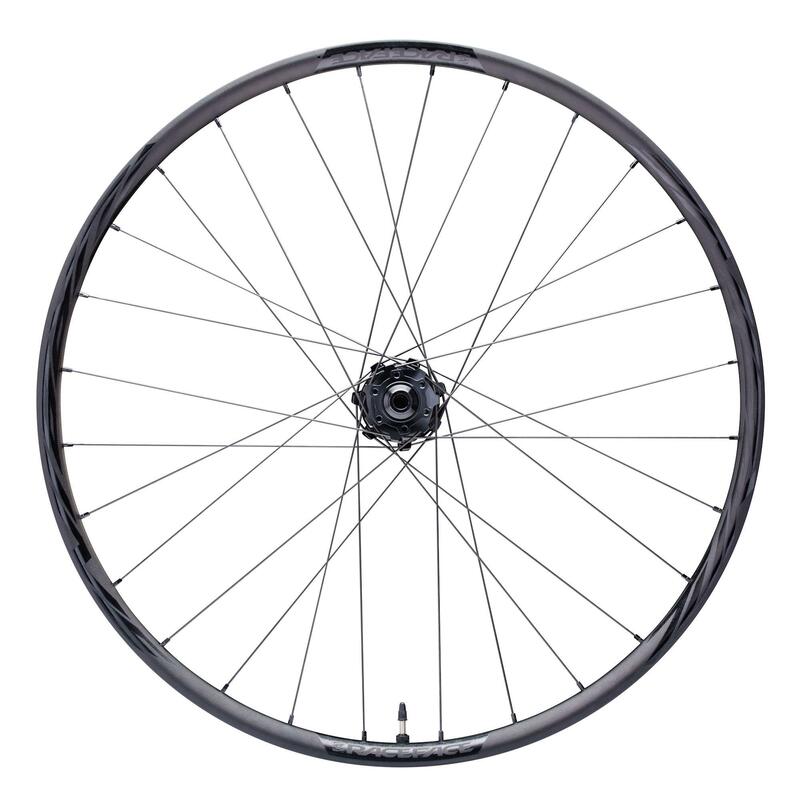 Rim: 6069 Aluminium, Offset Spokes, Matte Aluminium / High Gloss Water Transfer Graphics. spokes: 28 Spokes, 3x Pattern. 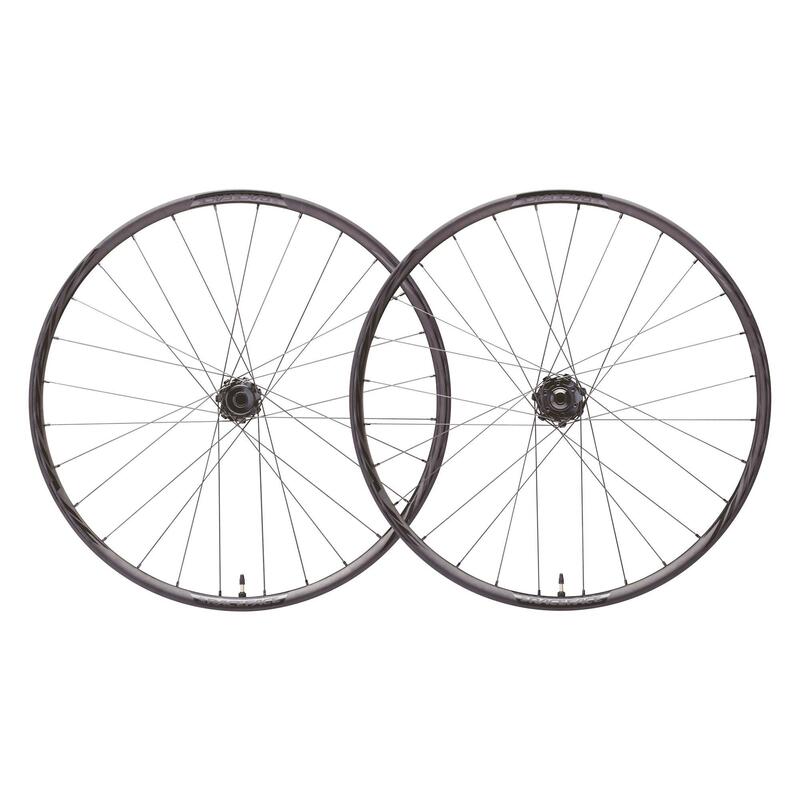 Weight: wheelset - 1730g (27.5"), 1815g (29"). 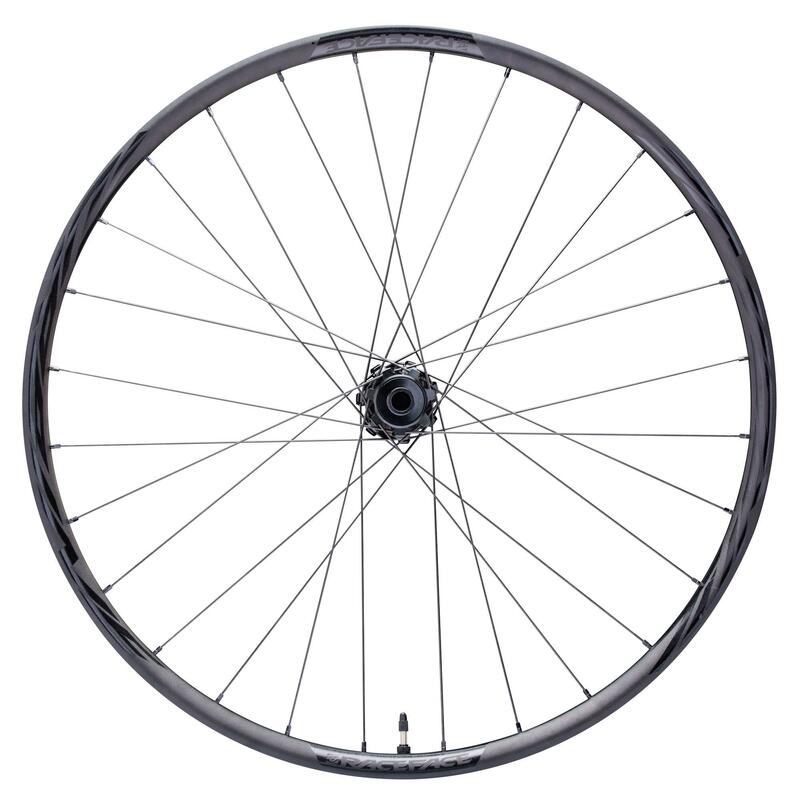 Included: A rim strip, tubeless valve and spare spokes (with rear wheel only) are included.